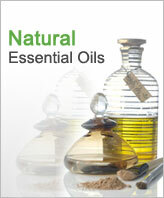 Olibanum essential oil is usually extracted by steam distillation of the dry resin. The chemical components of Olibanum essential oil are Acid resin, Gum, 3-Acetyl-beta-boswellic acid, Alpha-boswellic acid, 4-O-methyl-glucuronic acid, Incensole acetate. Olibanum is an aromatic resin obtained from trees of the genus Boswellia or serrata and are extracted by steam distillation of the dry resin. These oil are nearly colourless, but features rich balsamic woody and fresh terpenic smell. Moreover, these oils find wide uses in oriental bases, ambres, powder type perfumes, floral perfumes, citrus colognes, spice blends, violet perfumes and mens fragrances. Further, Olibanum essential oil relaxes the muscle ache and joint pains too and also also acts as a skin tonic. The therapeutic properties of Frankincense oil or Olibanum essential oil include; use as an antiseptic, astringent, carminative, digestive, diuretic, sedative, tonic and expectorant. Great caution should be taken when using Olibanum essential oil as as these oils can be sensitivity or allergic in some cases. Futher, these oils should be kept out of the reach of children.  There are numerous uses of Olibanum Oil. These oils are used In Burners and vaporizers, In Massage blends and bath oils, In Creams and Body Lotions, Wash or use as a compress. Further, Frankincense oil is of great utility in relieving the muscle pain, can remove the bladder cancer cells off and also helps to lessen the pain caused by rheumatism. Olibanum essential oil also blends well with basil, bergamot, cardamom, cedarwood, chamomile, cinnamon, clary sage, coriander, geranium, ginger. 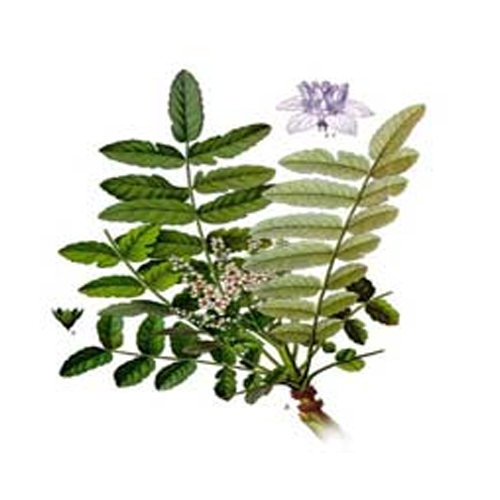 Olibanum essential oil also known as Frankincense essential oil has some of the soothing effect on the body and mind. It has a very fresh, fruity and a bit spicy aroma, which makes this oil truly incredible. Moreover, Olibanum essential oils are extensive use in Aromatherapy can be attributed to its wonderful fragrance and its curative benefits. Owing to its astringent, expectorant and antiseptic therapeutic properties, Olibanum oil has been put to a large use almost every where.